When Dr. Mark Sloan wakes up in his own hospital’s I.C.U., he doesn’t remember how he got there or anything from the last two years of his life—including a wife he doesn’t recognize. 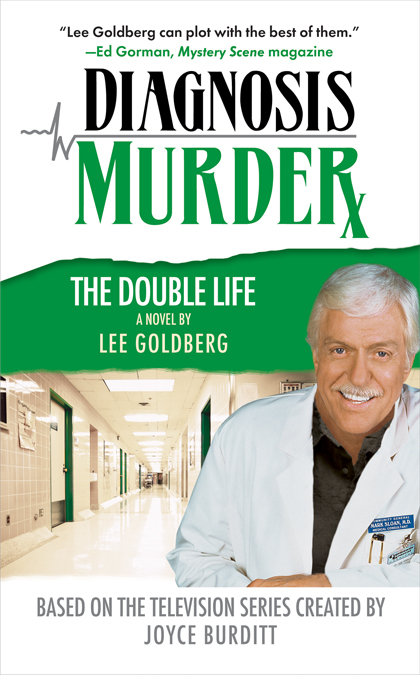 He learns that he was run down in the street while investigating a series of mysterious deaths, all of whom were patients recently recovered from life-threatening illnesses and accidents. Mark resumes his investigation, only to realize that his “accident” was no accident, and that there is little time left to prevent another murder: his own.